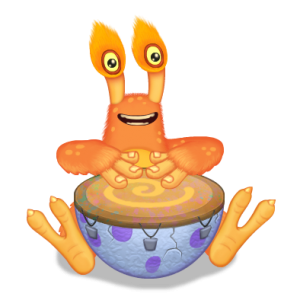 Are you having a hard time to decide which 3 Element monster (T-Rox, Congle, Scups, PomPom) to breed for the best coin income on Air Island in My Singing Monsters (MSM)? No worries, here I will show you all the info you need and tell you which is the best! Note: this is especially useful for newer players to maximize their coin income. When you are big and rich you will already be having bigger monsters. 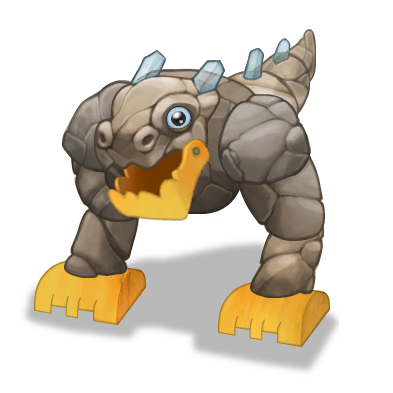 We will compare the monsters at Level 9 and Level 15. 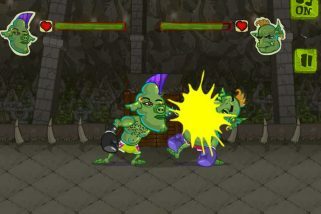 Level 9 is easier to achieve in the beginning and Level 15 info is good for later on. For “Likes” I will assume 75% happiness for Level 9 comparison and 100% happiness for Level 15. At 75% happiness as mentioned. THE BEST = PomPom for active players. However, if you login less often then Congle’s higher capacity will benefit you more. 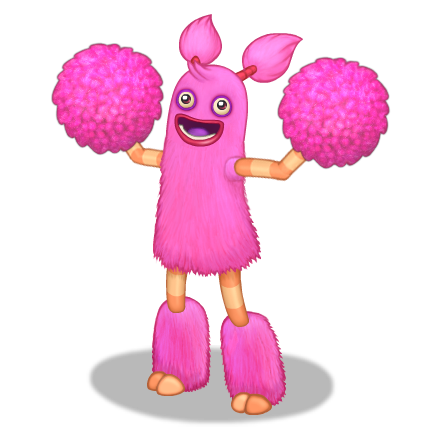 Note: it takes about 3 and a half hours for PomPom to fill up to the max. For Congle it takes alomst 6 hours. 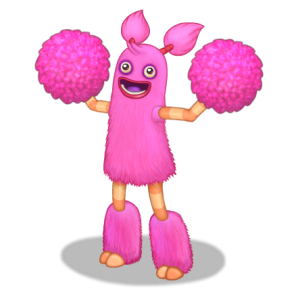 THE BEST = PomPom again. But for players who login less Congle is better. Note: it takes 3 hours for PomPom to fill up to the max. For Congle it takes 5 hours. Thanks to My Singing Monsters Wiki where I gathered this data to present the comparison and recommendations. Easy to get 50%-75% Happiness. Realistic to get only 50% Happiness until level 16. 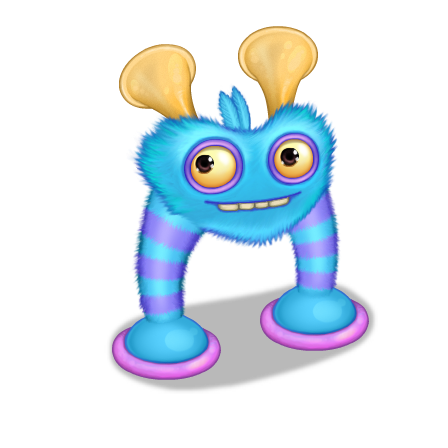 Very hard monster to make happy earlier in the game. Very easy to get 75%-100% Happiness. 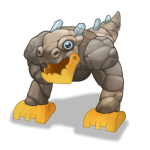 If you login often the best 3 element monster to breed on Air Island is PomPom! 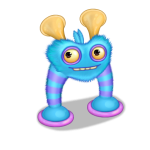 You can also breed Riff with Pompom and Toe Jammer and if it fails you will get Pompom anyway (or Riff)! 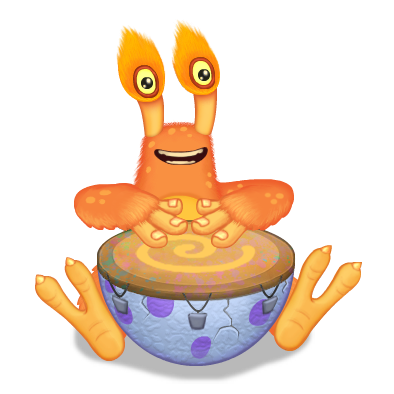 And since Toe Jammer is fast to make you will not lose time (you can also make Riff with Congle and Noggin)! But as mentioned if you only login one or two times per day then probably Congle is better for you!